Princess Depot	Stood on the first railroad line west of the Mississippi River to connect Minneapolis with Chicago. Located across from Minnehaha Falls Pergola Garden. Referred to as the “Princess” because of its delicate gingerbread canopy. The depot is owned by the Minnesota Historical Society and operated by the Minnesota Transportation Museum. 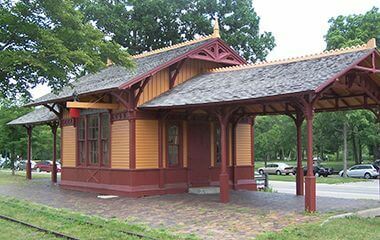 The quaint Princess Depot, built in 1875 before the park was a park, was given by the Milwaukee Road railroad to the Minnesota Historical Society in 1964. In 2001, the depot was renovated with the help of the Minnesota Transportation Museum and is now operated as free museum. Referred to as the "Princess” because of its delicate gingerbread canopy. 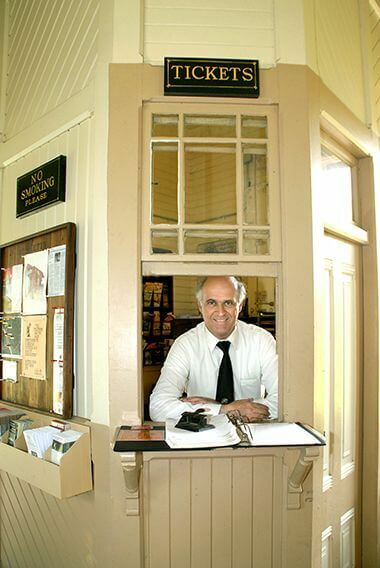 The stationmaster may not have to watch for trains anymore, but now they watch for visitors!